Want to hear God laugh? Make a plan! That old saying has been in the front of my brain for over a month. My plans are spelled out clearly on my white board. For the new book launch: the website needs to get finished, the podcasts planned and recorded and three articles need to be written. For my client work: I have several major proposals that are due in the next three weeks and a capital campaign that launches in a month! And, my long-anticipated vacation that finally gets here at the end of next week. 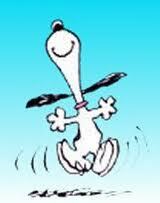 I wish I could join Snoopy in a happy dance! Plans or no plans, I am being held captive by a never ending series of health challenges and complications. Gallbladder attacks were followed by surgery to remove it, which was supposed to be pretty quick and easy. A slight complication left me in the hospital for an extra day and a half. The following week, because my immune system is compromised, I got a bladder infection, which is not a huge deal, but slowed my recovery down even more. I was just about ready to take on the world again when I injured my back – a herniated disc that has caused a major league case of sciatica! Walking is torture and the drugs make me sleepy, foggy-brained and somewhat stupid! So everything keeps getting put on hold. A HOLD that just keeps getting extended. I am now at about Plan Q in the revision of my schedule. I have had to cancel numerous events: four great conferences that I was scheduled to attend. Mass with the Pope that we were offered tickets to attend, but had to decline. An art exhibit opening for a friend of mine. A birthday party for a pretty awesome one year old. A couple of committee meetings and a reception. We put our sweet puppy into “foster care” with friends, and she is coming home tonight. 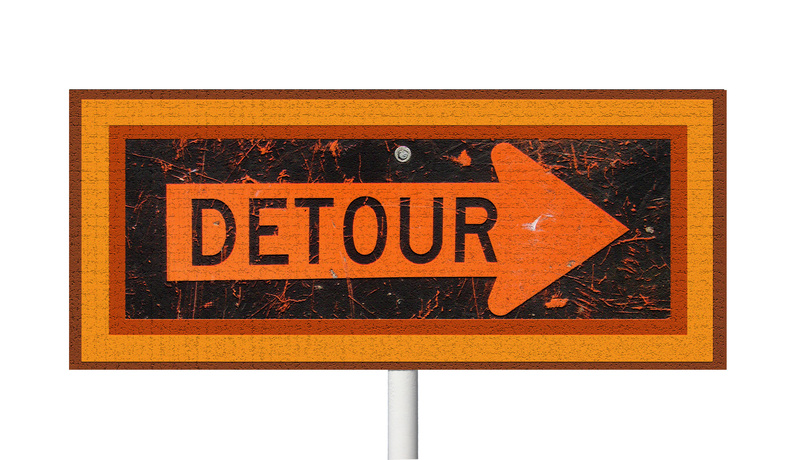 I feel like I am driving in a strange city where the route is under construction, I am following signs for the detour, but am not really sure where I am or where I am going to end up. For someone as goal driven as I am, this is simultaneously very hard and also really easy. It is very hard because I have so much work to do, much of which is deadline driven! 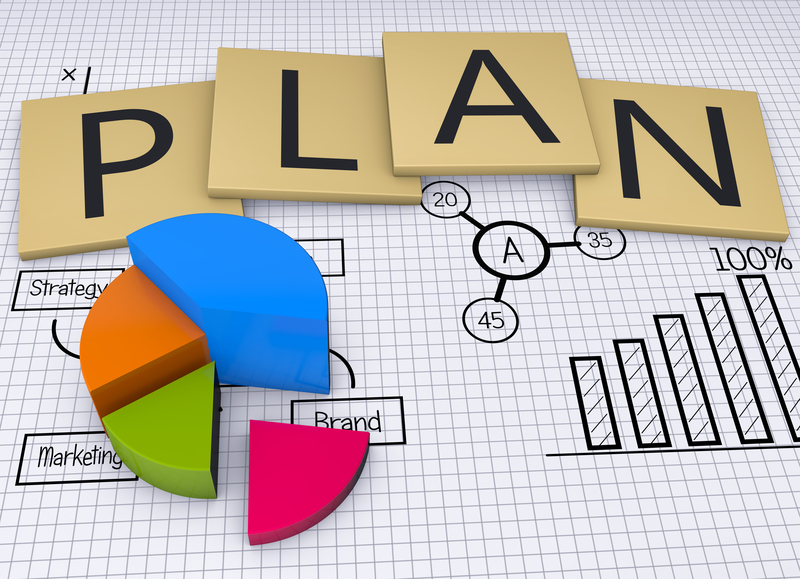 And, over the last six weeks, I have acquired a bit of planning anxiety because every time I make a plan, something else happens to deep six those plans. Easy because it is obvious to me as I write this blog that my goal is to keep going and doing what I need to get healthy enough to go on vacation! Then, on vacation, I will get healthier and stronger, even if I have to do a little work while I am there. As usual, writing it out here has helped me get my focus back and reminded me of great advice an old friend once gave me: “do the next right thing with what you have today, then get up tomorrow and do it all over again!” That is my plan. 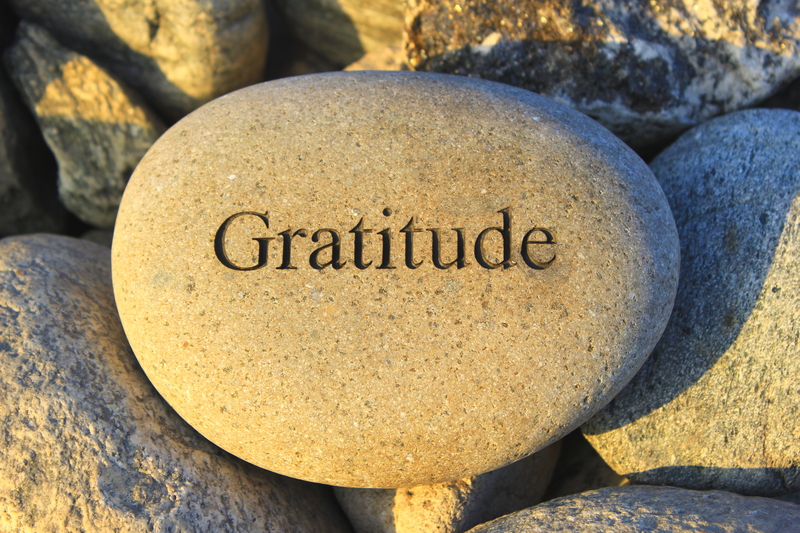 And, as part of that plan, I am making a gratitude list to help keep my perspective. The first item on the list is having great friends, colleagues and hubby who have been so supportive during this challenging time! The second is that I have awesome vacation plans that will motivate me to get through to next Friday!